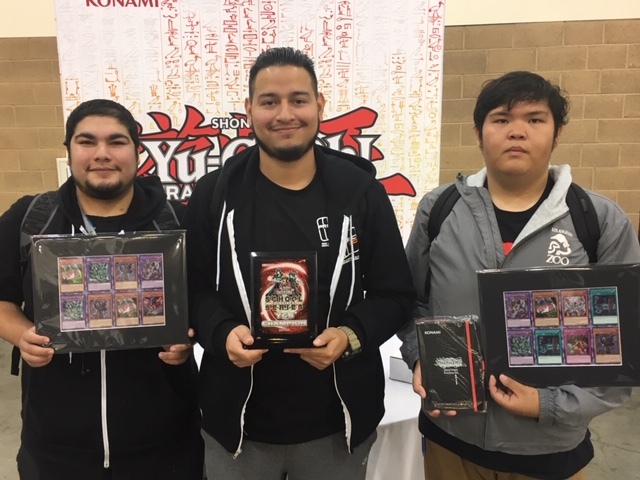 Take a look at the winners of the School Tournament Series event here in Pasadena! Christopher Murillo, Mauricio Sandoval, and Oliver Rivera from the California State University Los Angeles beat the competition this weekend to win some awesome prizes for themselves and $1,000 for their school. Congratulations to Christopher, Mauricio, Oliver, and the California State University Los Angeles!